CONSISTENT GAINS. Lacrosse is a sport won and lost in the hours away from the field, in the rain or in the heat, when you decide to put the work in while no one’s watching. You will gain invaluable training not just on what to do but how to do it right. A great coach once said, “Practice doesn’t make perfect. Perfect practice makes perfect.” missioLACROSSE will teach you perfect technique and encourage and inspire you to take your game to the next level. COMPETITIVE CONTEXT. 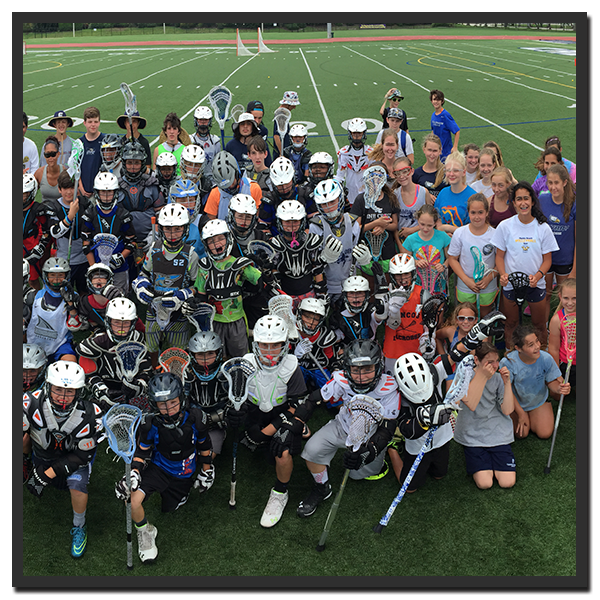 Throughout the school year, missioLACROSSE offers weekly after school classes to boys’ and girls’ groups up to fifty players. We provide a really fun and competitive environment in which to develop fundamental teamwork ability, team concept intelligence and collective work ethic – all of which makes good players into great players. TURBO-CHARGED GROWTH. 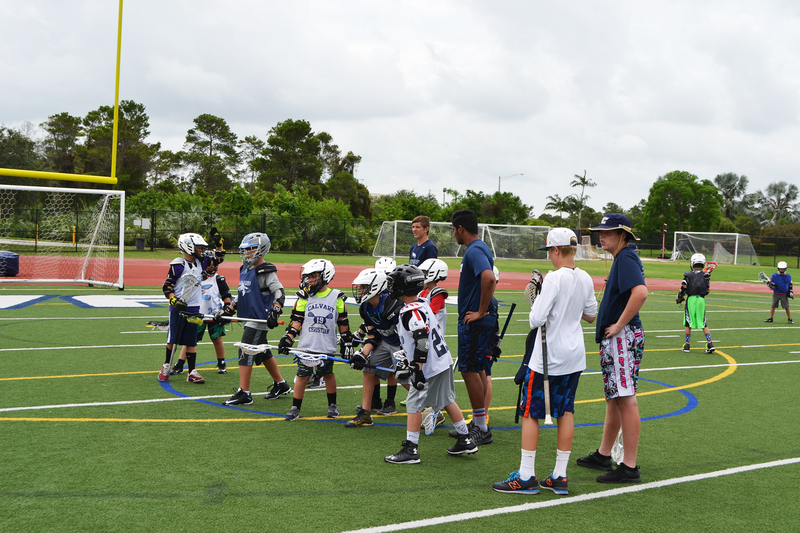 missioLACROSSE hosts regular one-day Clinics and week-long Camps to inspire young players to a high rate of learning in a short period of time. 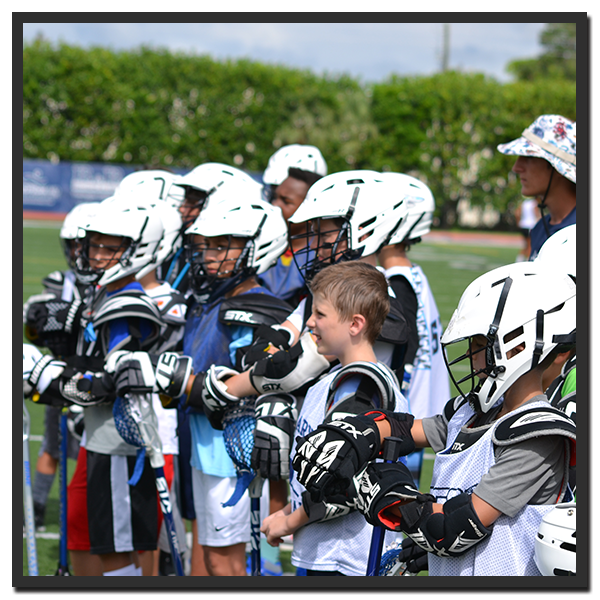 Our clinics and camps are fast, fun and staffed by the best coaches and players in South Florida. We begin with basic skills and progress into full games with instruction on everything from offensive and defensive plays to the substitution game and the value of bench roles. Playing at the highest levels of the game and coaching for many years has taught us that lacrosse, like many sports, offers a remarkable metaphor for life. While many try to avoid the uncomfortable, we train our players to embrace suffering, discipline and service to others as a redemptive part of growth. Our vision is to see the young people we invest in become men and women of integrity and purpose far beyond the playing field. Coach Adam Bond was a two-time All American lacrosse player at Pine Crest School and a member of the Pine Crest Hall of Fame whose jersey was retired at the conclusion of his career. He went on to become a starting Attackman at Johns Hopkins University. 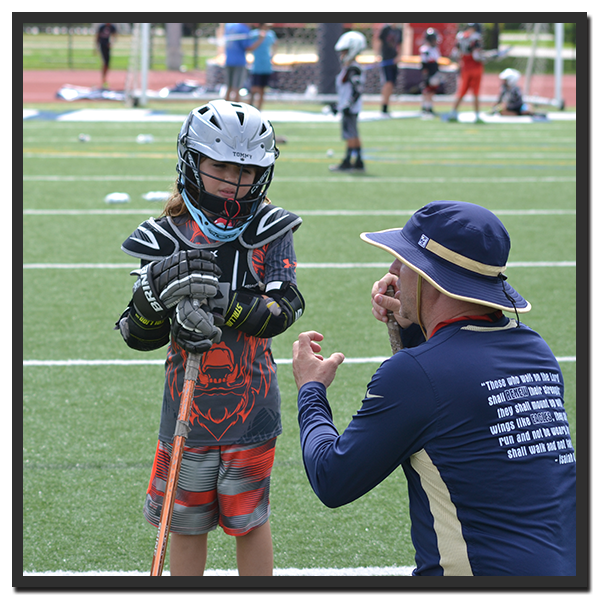 He is entering his 7th year as Director of Lacrosse at Calvary Christian Academy in Fort Lauderdale, FL, and has grown the program from 20 players to over 250 players in the school’s six interscholastic teams and three off-season training programs. 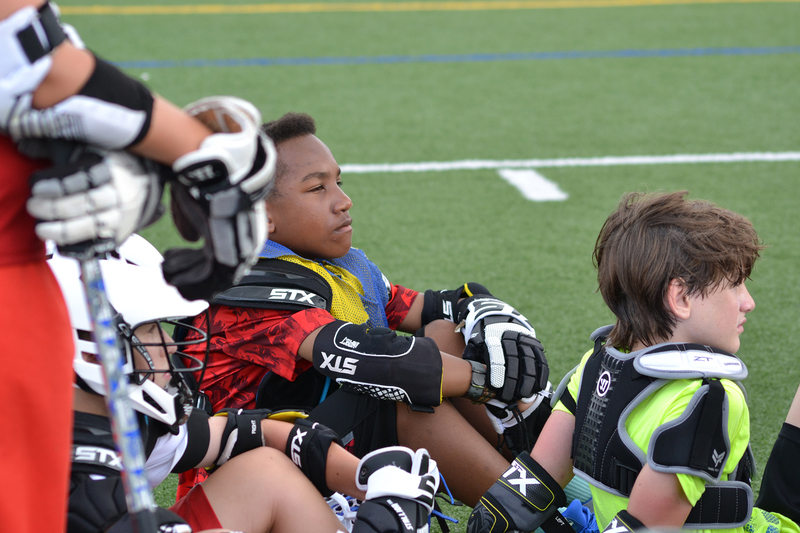 GREAT LACROSSE IS ALWAYS FOUND AT THE INTERSECTION OF HEART AND SKILL. OF CREATIVITY AND PRECISION. OF ART AND SCIENCE. Without exception, all participants in missioLACROSSE events must be properly equipped and active members of USLacrosse. To obtain membership please click this link: Join USLacrosse. We truly believe that parents are key partners in every child's development, both athletically and emotionally. We love that we get to work with parents in this way, and we highly value strong relationships with all our parents. 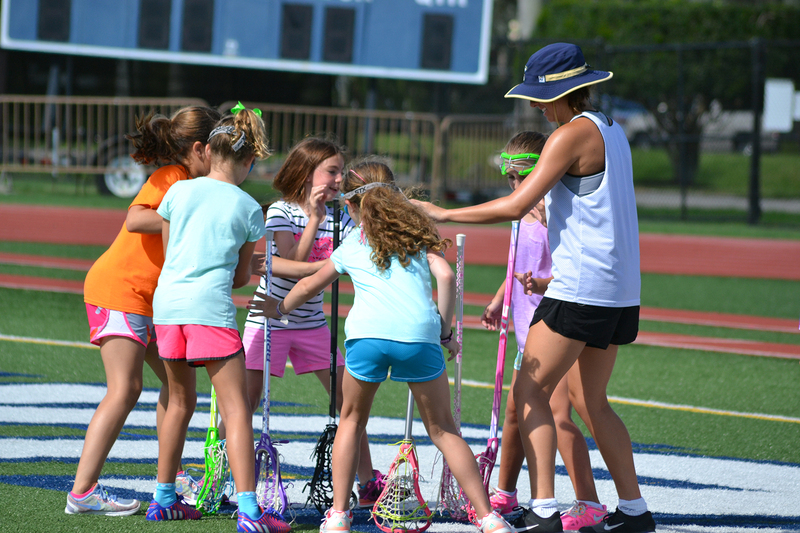 Participating in missioLACROSSE programs is a family affair that has proven not only to improve players' abilities on the field, but also relationships and communication in the home. This is part of what sets us apart from other programs. If you ask our current parents, they will be quick to share how positive the experience has been, far beyond athletics. We can't wait to work with you, but more importantly, we look forward to building new friendships with you! If you use this form to send us a note, Adam will receive the email and reply right away.